Obituary for Patricia A. 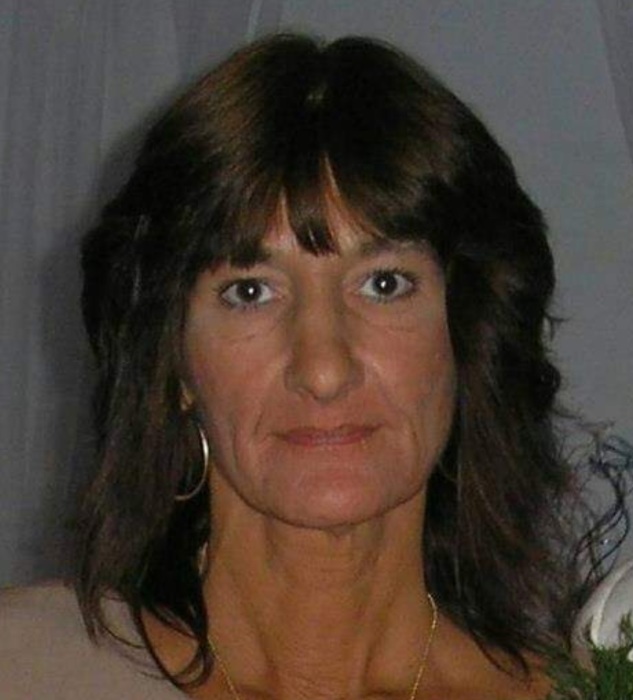 (Helbling) Wyzkoski | McDonald-Aeberli Funeral Home, Inc.
Patricia A. Wyzkoski, age 52, of Middlesex Twp., Valencia, passed away on Tuesday, November 27, 2018, at her residence. Born in Pittsburgh, PA on March 16, 1966, she was the daughter of Marjorie McCarty Helbling and the late Robert L. Helbling. Surviving are her son, Lee Wyzkoski (Sarah) of Mars, her mother, Marjorie Helbling of Ross Twp., her sister, Nancy Dugan (William) of Economy, and her companion, Don Lynch. Friends will be received at the McDonald-Aeberli Funeral Home, Inc., 238 Crowe Ave. Mars, PA on Saturday from 2-4 PM. A Service will follow at 4:00 PM. Memorials may be made to the Arbor Day Foundation at arborday.org. Directions and condolences are available at www.mcdonald-aeberli.com.